You’ve debated with yourself for a long time and you have finally come to a conclusion. You want a nose job. You have never been happy with your nose. It’s something that cosmetics won’t change. It’s not like your hair. You can’t trim it to the shape that would make you happy. You can’t take on a fitness plan to whip it into shape. Plastic surgery is your best solution when you are ready to alter the shape of your nose in some way. It’s time to consider your options when you turn to our plastic surgeon for help. A nose job, otherwise referred to as rhinoplasty, is a delicate and complex kind of surgery. Your procedure could be closed. This type of procedure is less involved and will mean a shorter healing time. Otherwise, you could be a candidate for an open procedure. An open rhinoplasty will mean longer healing. When your procedure is over, our surgeon is likely to put your nose in a splint. You will experience swelling that will make it feel like your nose is congested. You may have bruising. You can be back to work or school within a day or two, and the majority of the swelling will have gone down within a week. Until you talk to our plastic surgeon, you will only have guesswork about a nose job. You need an expert, someone who has a great deal of experience in plastic surgery, to make sure you are headed in the right direction. 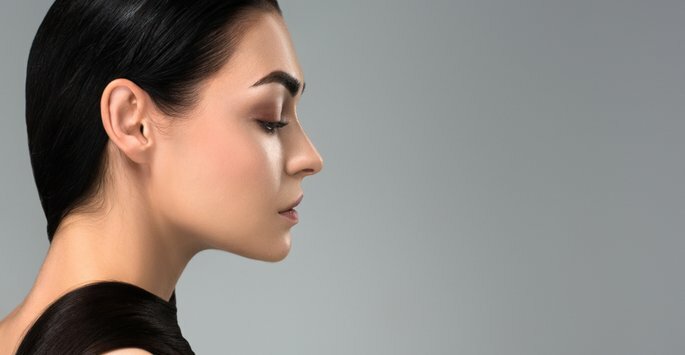 Learn what you can expect for your nose job procedure at David & Rossi Cosmetic Surgery, how long it will take to heal, and what you should do to make your healing process go as smoothly as it can. We are conveniently located in La Jolla, CA near San Diego. Contact us today to schedule your consultation!